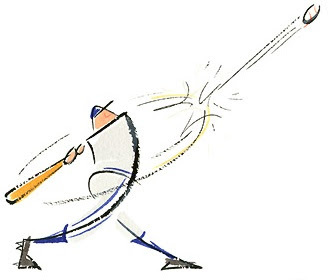 Learn how iMedicWare’s ICD-10 Coding Assistant makes it easy for YOU to be a HOME RUN HERO. Attend our next FREE webinar on Thursday, July 16th to find out how! For your convenience, there will be two presentations on Thursday July 16, 2015, one at noon the other at 7 pm (all times are Eastern Time Zone). Register now! You do not want to miss out on this event! Find out how you can become an All-Star ICD-10 Coder with iMedicWare’s Coding Assistant!